All major parts of a TIO yacht exhaust system are manufactured in our modern manufacturing facility in Krimpen a/d IJssel. Our engineers are just one stairway away from the manufacturing department which creates a extremely high level of manufacturing commitment. 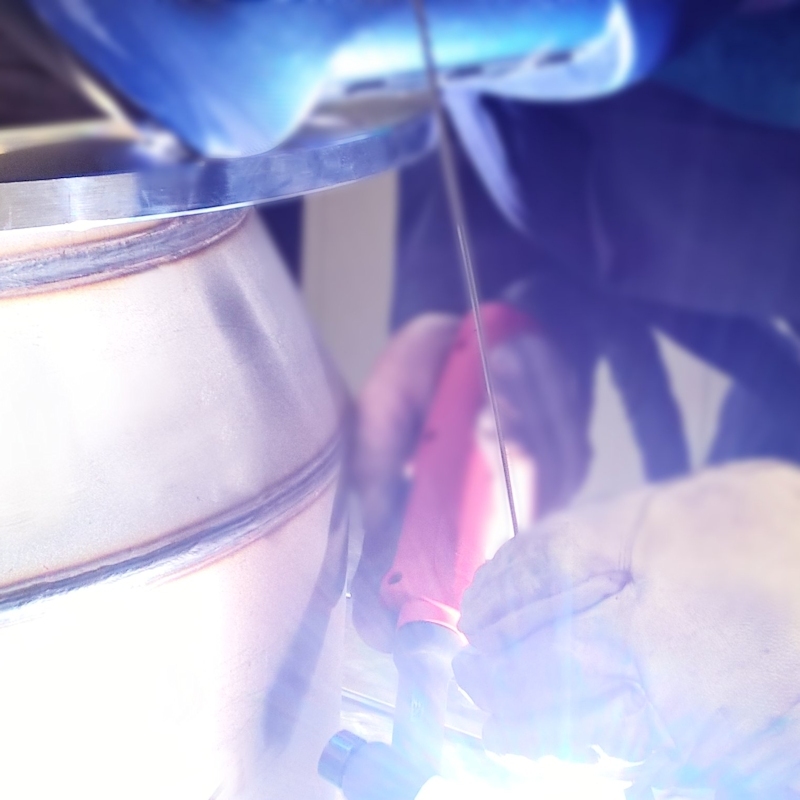 Our in-house EN & ASME qualified welders, in-house certified weld inspectors, in-house facilities for leak testing and stainless steel treatment, the best partners for weld training and any type of NDE together with decades of manufacturing know-how guarantee a top class yacht exhaust product.